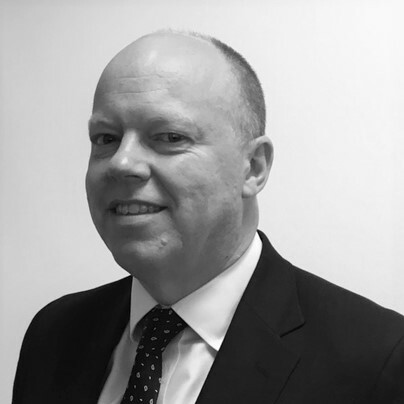 Paul has over 20 years experience in financial services and is responsible for providing financial advice to individuals and company directors from the Close Brothers Asset Management practice in Manchester where he is Practice Director. He is suitably qualified having attained qualifications; Chartered MCSI, Dip PFS. He holds the CII G60 pensions qualification and the pensions update R08 qualification. Succession and exit strategy planning. Close Brothers Asset Management provides a range of financial advice, investment management and on-line investing services, helping clients secure their financial future.